Home/Telecom News/Aircel with “Be Online with Aircel” initiative innovates to make mobile data affordable and fuel internet adoption!!! Chennai, June 28, 2016: Aircel through its ‘Be Online with Aircel’ initiative continues to innovate in its product portfolio to encourage people to experience the benefits of mobile internet. Under this umbrella initiative, Aircel introduced a host of unbeatable products that offer maximum affordability for mobile data to consumers, such as Free Basic Internet and Unlimited 3G @ Rs. 9 per day, essentially to help bridge the significant divide between urban and rural India in terms of mobile internet consumption. The many successes of Aircel’s ‘Be Online with Aircel’ initiative with industry-first propositions include striking jumps of 53% in data revenue and 65% consumption growth in a little less than a year for Aircel. Aircel has also introduced a revolutionary data proposition of providing ‘1 GB for all’ mobile internet to all prepaid customers at a price which is affordable and will ensure that all customers can enjoy a meaningful internet experience of at least 1 GB. The validity of the pack changes as per the customer’s usage pattern. For example, the validity of the pack would be higher for a customer whose data usage pattern is lower compared to a customer who uses data extensively. 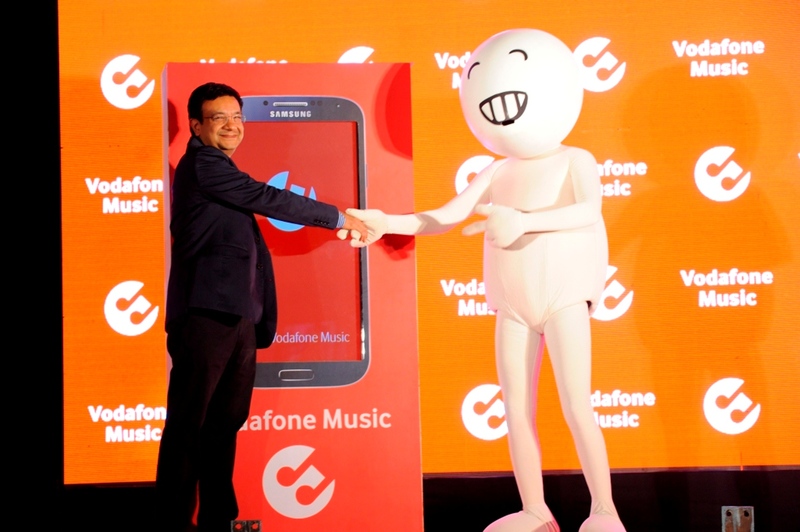 This unique offering ensures maximum customer delight and encourages customers to use mobile data more often. Aircel also has a strong play in Reverse Handset Bundled Offer, wherein the company incentivizes new smartphones coming into its network, and that it is increasingly adding more smartphones to its network is a very positive sign in the desired direction. 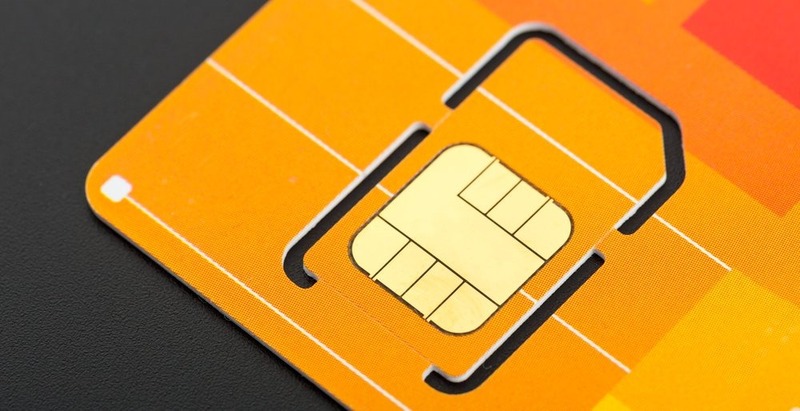 Government Is Planning To Offer SIM Cards to Tourists Arriving With E-Visa!!! WhatsApp Gold: Don’t fall for it !! !